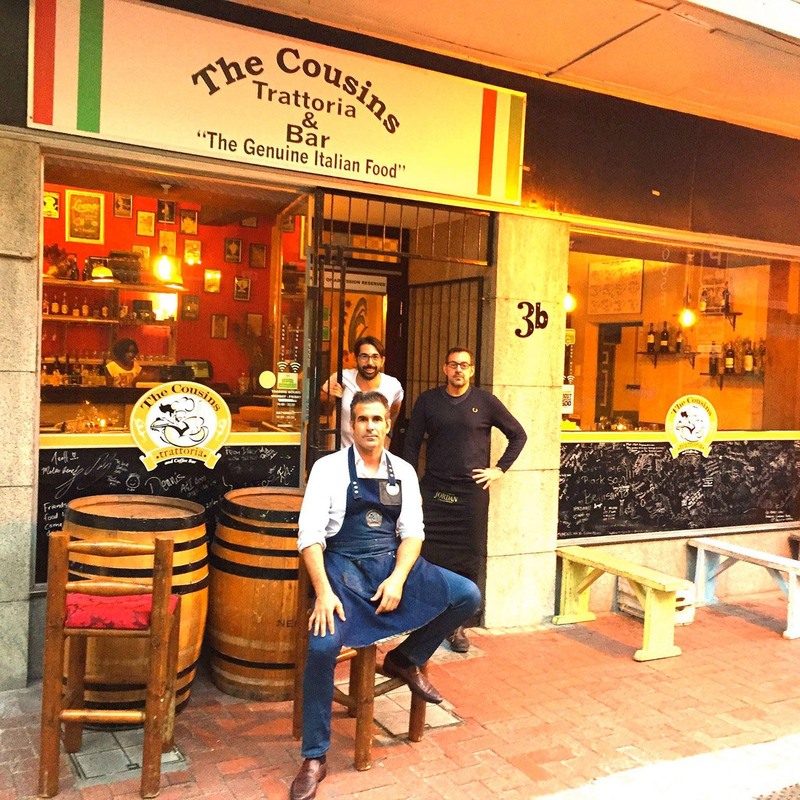 It doesn’t get more authentic than The Cousins Trattoria. 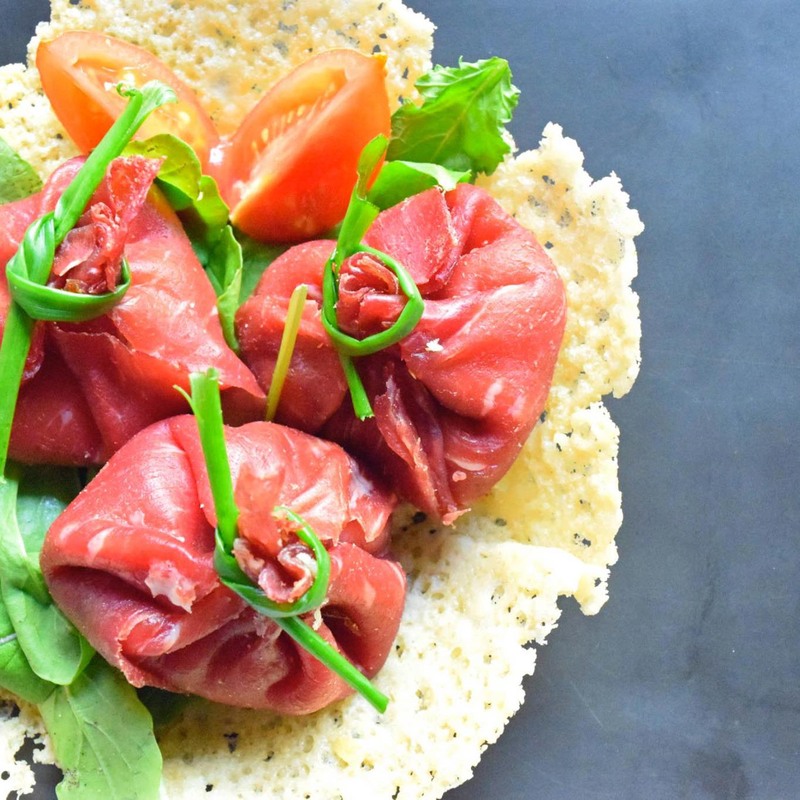 The restaurant was created by Italian cousins Andrea and Simone, who wanted to bring their passion for authentic Italian cuisine to Cape Town with their own little place. The cousins speak to you like friends, and their fantastic sense of humour makes this dining experience even more memorable. 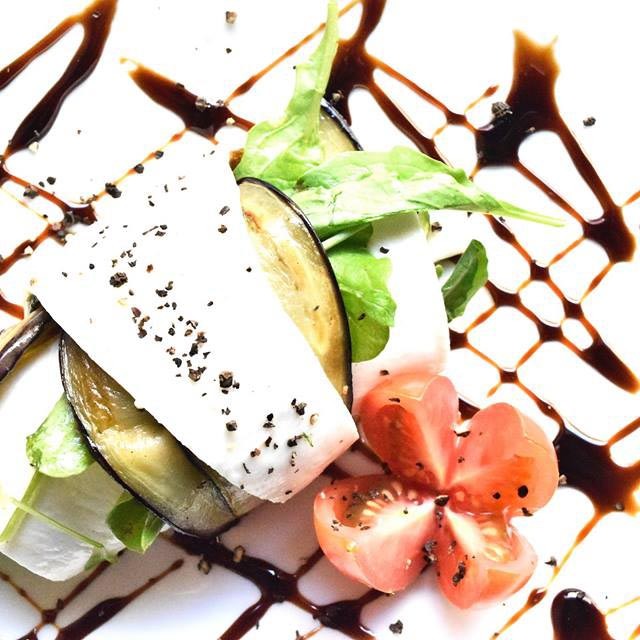 To polish off your dining experience, The Cousins Trattoria invites you to try their original Italian liquors, homemade baked biscuits, and tiramisu which are baked on the daily. Their authentic Italian dishes are everything you want in creamy comfort food. 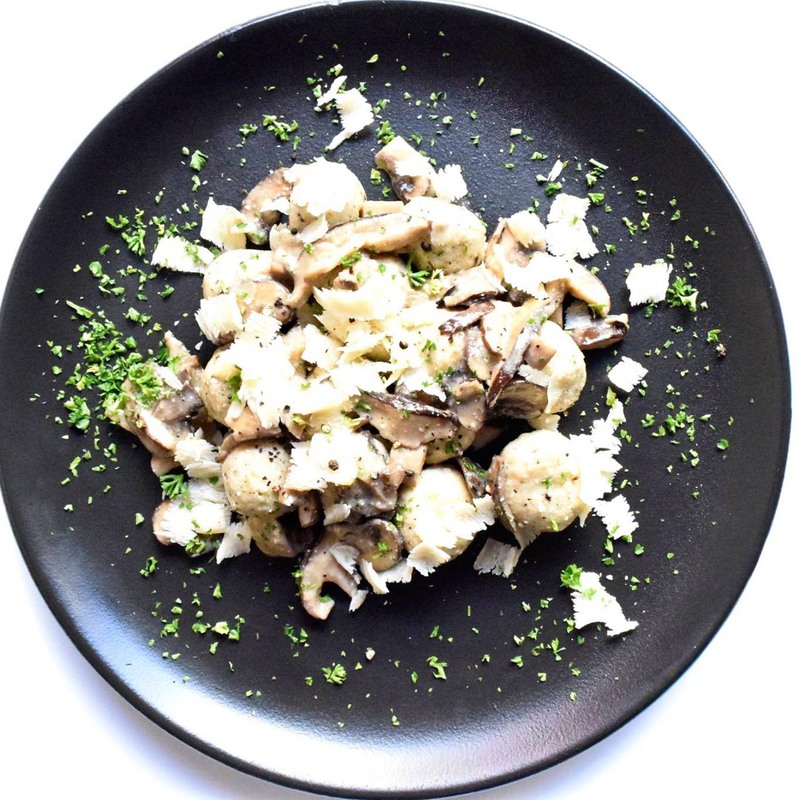 The delectable menu offers visitors steak dishes and butter-infused chicken cuisine, but hearty pastas are what they’re known for – and we recommend the strozzapretti. They’re veggie friendly, and a must-visit for those who like their pastas poignant and plentiful.